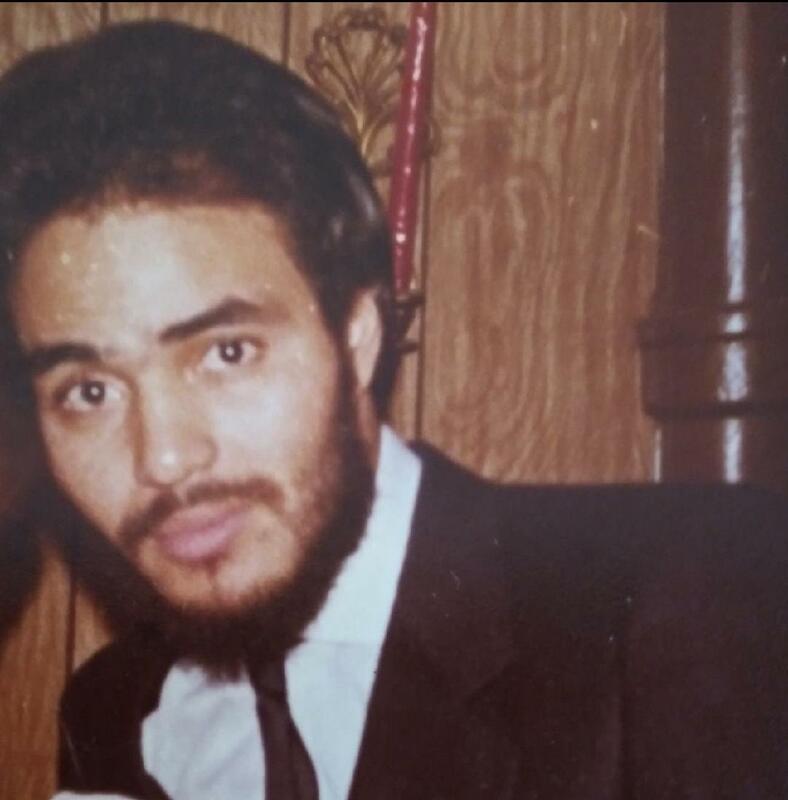 Carmelo Noble was born April 2, 1958 in Paterson, New Jersey to the late Elena Melendez and Carmelo Noble Sr. He was a great father, son, husband, brother, grandfather, uncle and friend. The one thing everyone loved about him was his sense of humor. Carmelo’s main goal in life was to make everyone laugh. He was always ready to help anyone. On March 8, 2019, Carmelo departed this life surrounded with the love of his family. Carmelo was preceded in death by his parents. He leaves to cherish his memory, daughter, Baby Noble; sisters , Wanda Pringle , Claritza Velez, Blanca Romero; brother, Ralph Velz; special nieces, Priscilla Pringle and Jasmyn Husien , as well a host of other nieces, nephews other family members and friends . Visitation 11am and Funeral Service 12pm Friday, March 22, 2019 at MARLAN J. GARY FUNERAL HOME, THE CHAPEL OF PEACE EAST 5456 E. Livingston Ave (one block east of Noe Bixby, turn North on Lonsdale Rd). Interment Evergreen Cemetery. Imagine a time in the future when those in the grave will be brought back to life on earth!The Bible repeatedly speaks of such a time.My condolences to the family of Carmelo. With our deepest sympathy, we continue our prayers for you. We can’t begin to imagine what you are feeling, but please let us share our heartfelt condolences to the family. In just a little while of the pain and sorrow that we feel from the death of our love ones will cease and be replaced with joy, because The former things have passed away. With caring thoughts.